A pastor named Steve Brown was on a plane to the West Coast – a plane filled with people who had just gotten off cruise ships in Miami. Everybody was still in the party mood, trying to make the most of the remaining seconds of their little break from reality. But then, reality caught up with them. One of the women in the front of the plane began having a hard time. Then all at once, she slumped forward ... dead. Right there in the middle of the airborne party. They landed in Dallas, removed the body, and resumed their journey to Los Angeles. Isn't that the way most of us try to deal with death? It's like we're floating along on this big old cruise ship called "life." Every once in a while, somebody around us drops dead and falls out of the party. It catches our attention for a moment; but rather than dealing with it, we grab on to anything we can to numb our thoughts and feelings so the party can continue. We might grab on to alcohol, or work, or friends, or denial, or exercise ... but if we stop for a moment and are honest, we must face the fact that all of us will die physically. Even the great philosophers of centuries and centuries ago had a hard time with death. Aristotle said that death is the "most terrible" of all things. Epicurus said that death is "the most terrifying" of all things. The truth about the death of our bodies is a cold, clammy reality ... or is it? Jesus said the truth sets us free. Is it possible that believing the truth about death could bring life into clearer, more purposeful focus? Put power behind your prayers! 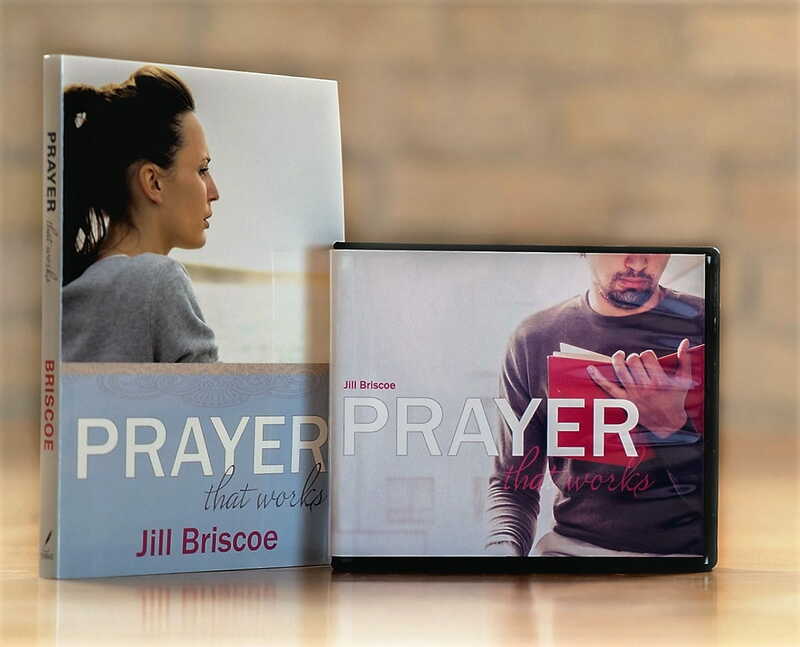 Jill Briscoe wants to help you ignite a passion for prayer through her book, Prayer That Works. Read it, and you’ll discover how to develop a more effective prayer life, what to pray when life feels overwhelming, and how to persevere when your prayers feel unanswered.